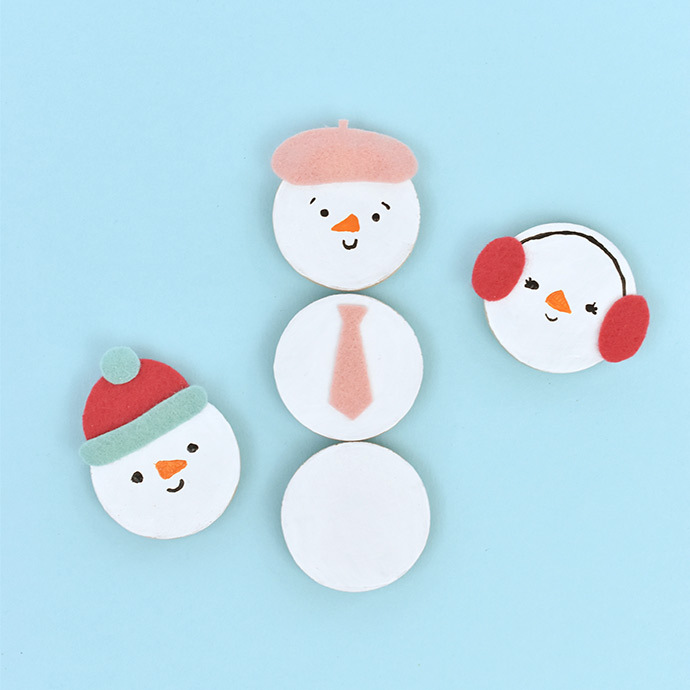 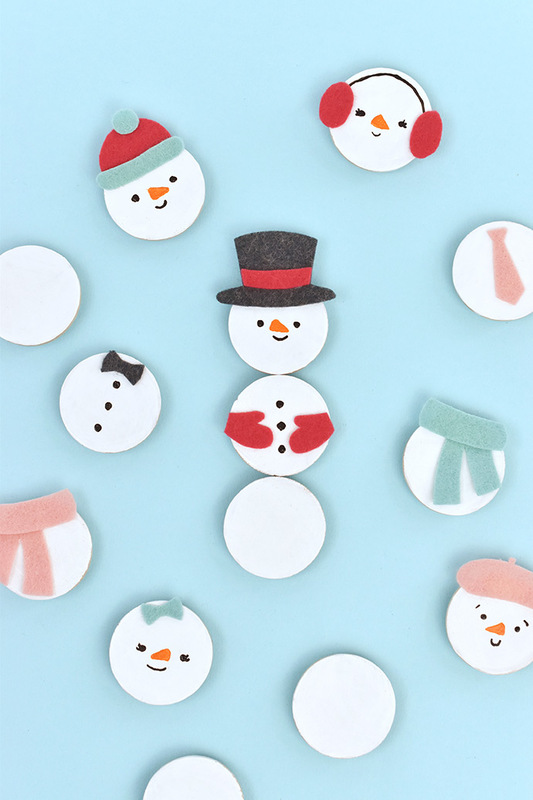 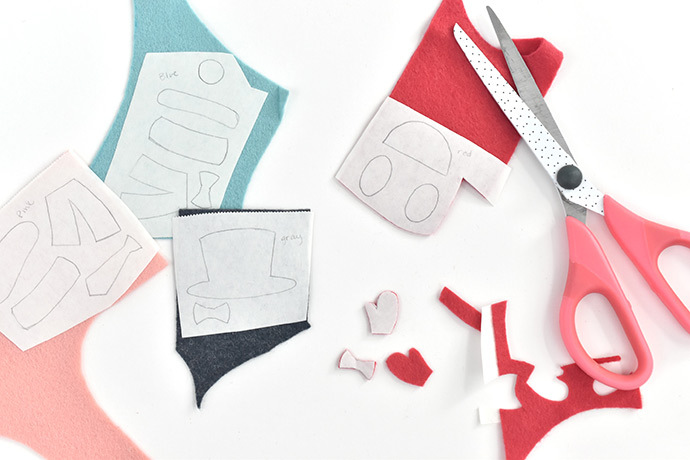 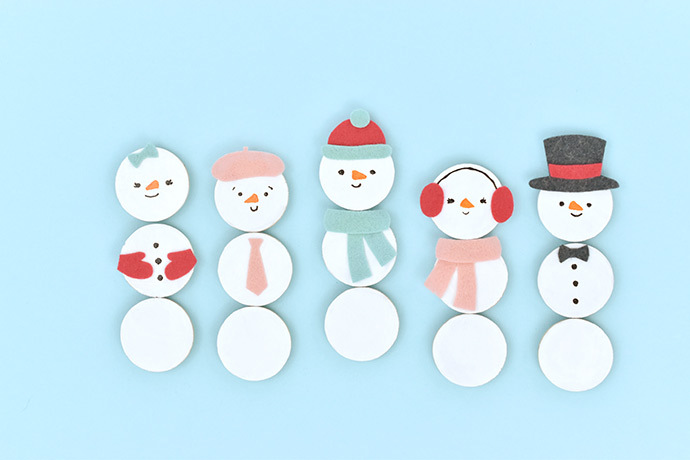 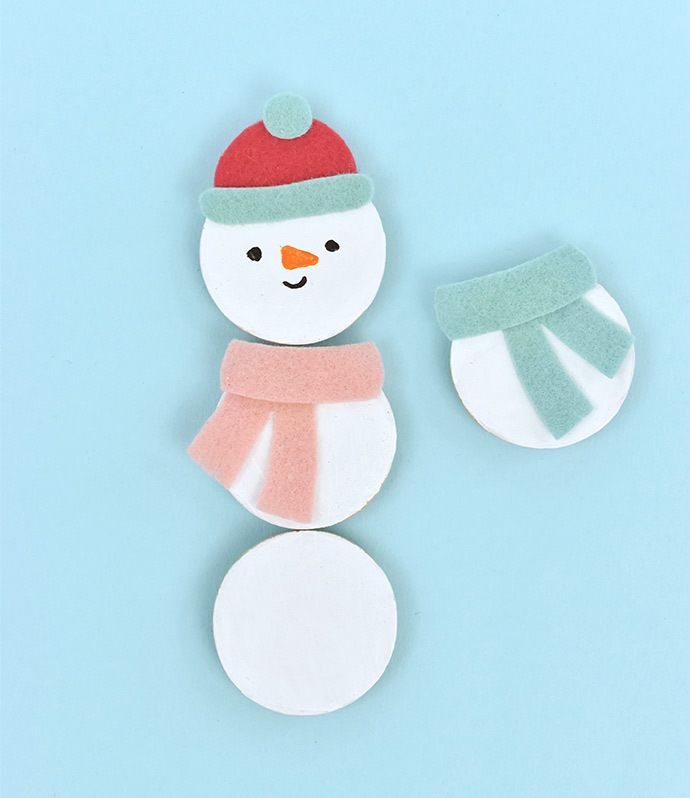 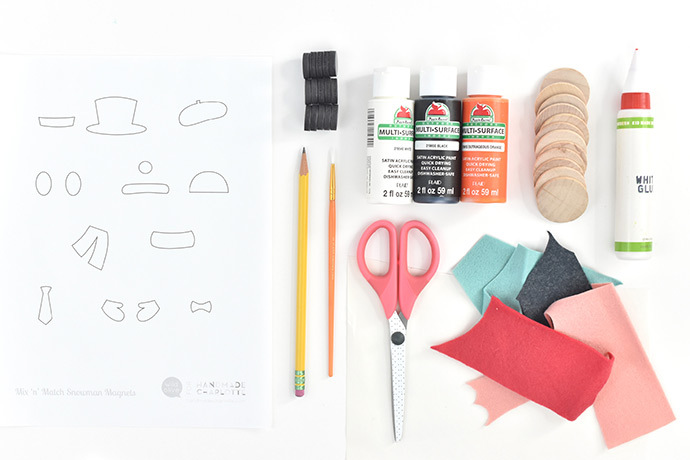 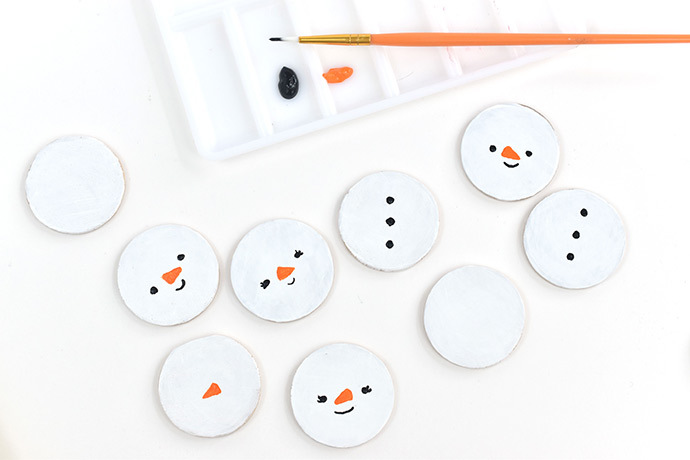 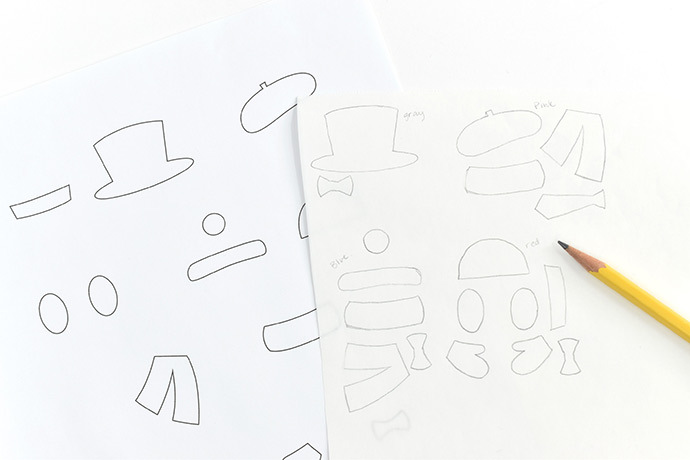 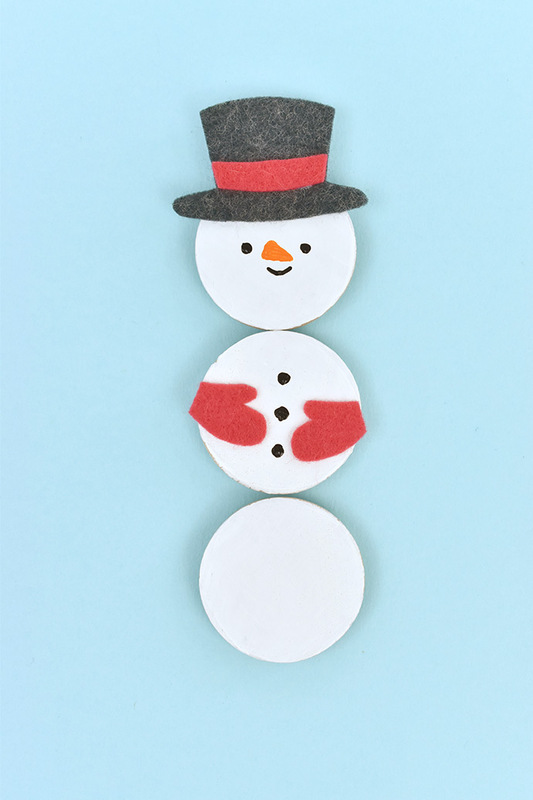 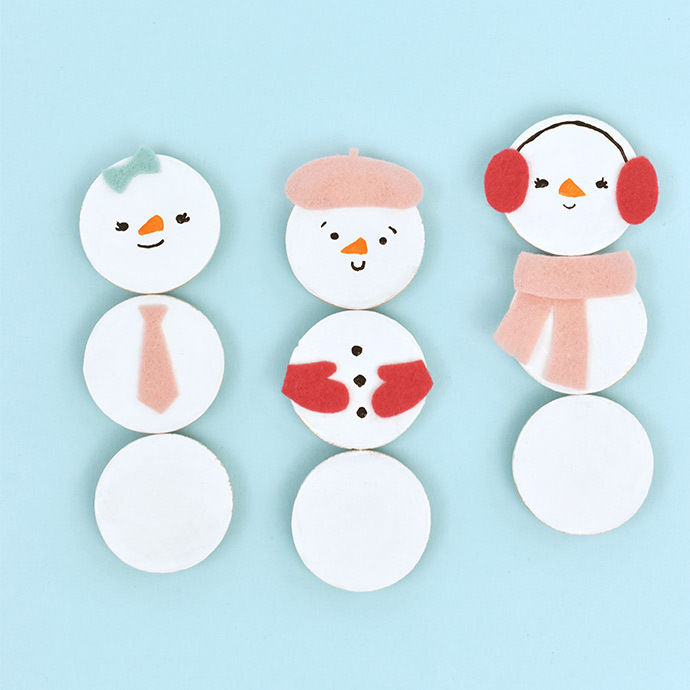 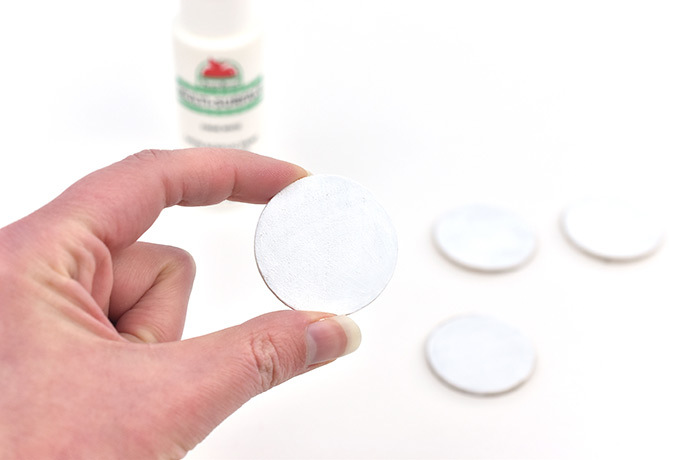 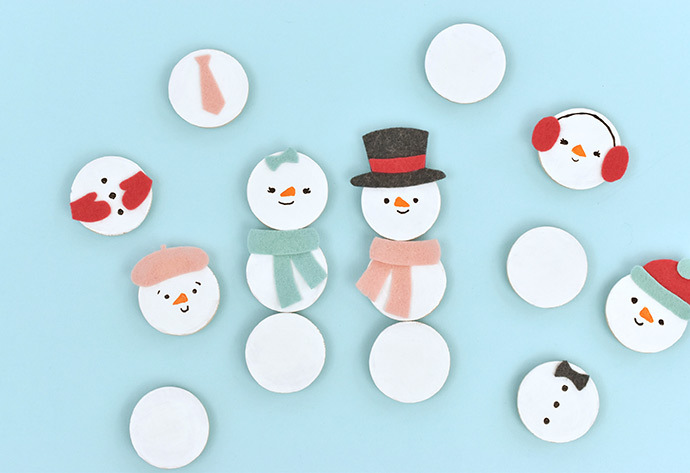 Templates for snowman accessories make it easy to jump in, but you can design your own items for the snow people to wear too. 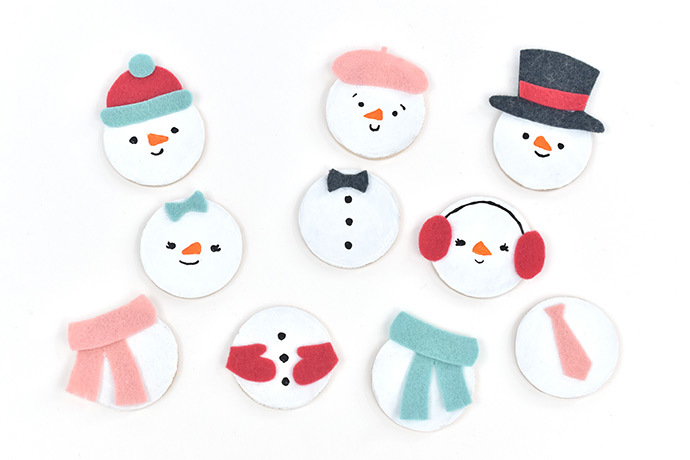 Maybe your snowman wants boots, or your snow lady could wear a skirt. 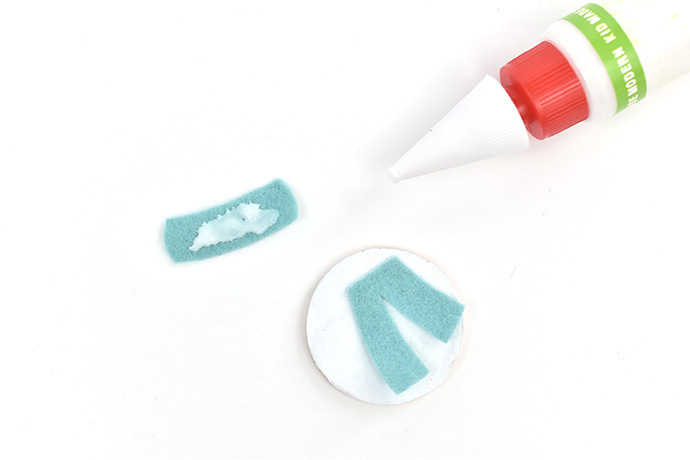 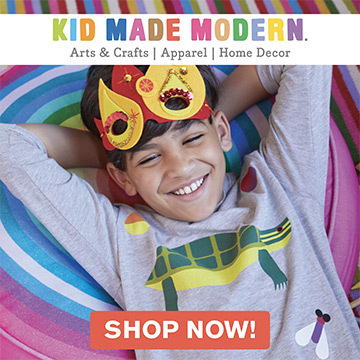 They could even have animal ears!